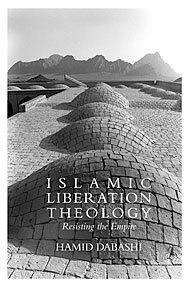 More than a decade and a half after the publication of what his colleagues consider his “magisterial achievement” in Theology of Discontent: The Ideological Foundation of the Islamic Revolution in Iran (1993), Hamid Dabashi has now published its sequel, Islamic Liberation Theology: Resisting the Empire (Routledge, 2008). With a bold and iconoclastic theory at the center of its detailed and global study of political Islamism, and destined to generate a wide range of debates, Islamic Liberation Theology announces the commencement of a new generation of critical thinking about the globalized Islam. This is a wide-ranging and trenchant critique of the ideological thinking behind American imperialism in the Middle East. 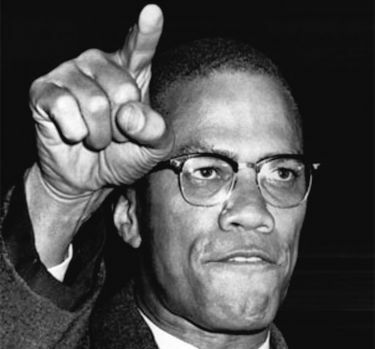 But beyond that, it makes the intriguing argument that the world has already entered a phase of revolutionary resistance transcending the old “Islam vs. the West” cliché. Anyone interested in the current debates about the future of America’s global hegemony will profit from reading this original and passionately written book. In this highly original work, Hamid Dabashi examines the exhaustion of older forms of Islamist politics and brilliantly explores the modes of argument, performance, and protest that offer alternative sources for a politics of liberation and coexistence. A book to be read by anyone who wants to escape the narrowness of current debates about Islam and the West. Islamic Liberation Theology is a significant achievement. Its broad historical scope and detailed knowledge of Islam’s contours make it a unique resource in the field. Dabashi has produced a work that none who purport to understand the future of Islam as a force for liberation can afford to ignore.